Juan Miguel has a really good series of posts going on prophetism and prophetic literature. I have not been working much with the prophets lately, although I do hope to turn to Jonah shortly. But reading Miguel's posts reminded me of a teaching activity I use in my intro to Hebrew Bible course regarding the marks of a prophet. Delivers a true message that is rooted in God and is enacted in society. 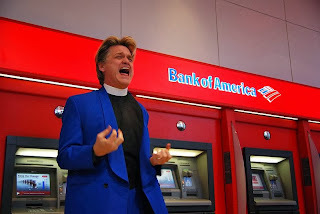 To teach these criteria, I have the students apply them to the performance artist and activist Reverend Billy, who is the subject of the documentary What Would Jesus Buy? Rev. Billy has adopted the persona of an evangelist and travels with his 'Church of Stop Shopping' choir performing revival-like events in order to spread his anti-consumerist message. People find him funny, ridiculous, meaningful or perhaps even a bit sacrilegious. For example, his choir sings anti-consumerist gospel hymns while Rev. 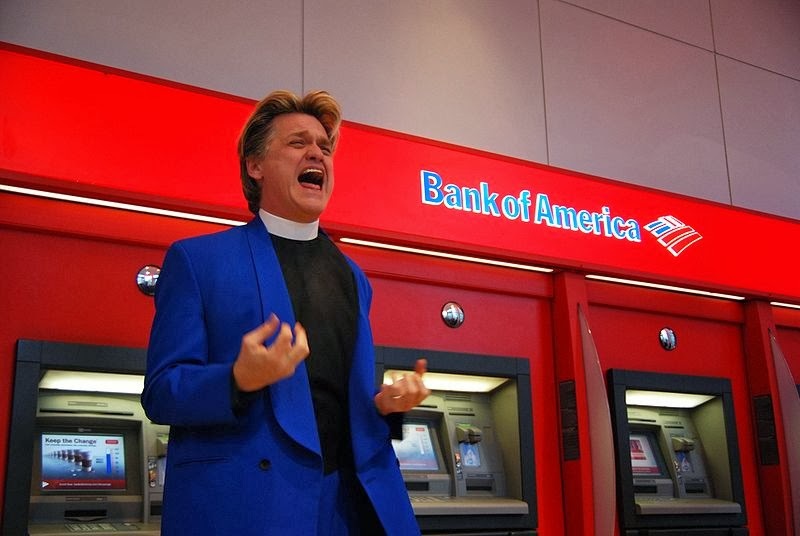 Billy exorcises demons from cash registers, uses a megaphone to warn against the coming “shopocalypse,” and appropriates other religious jargon and imagery to convey his message. While this can be very funny, it can also be uncomfortable, as I am sure he intends. One of the objections students raise is that Rev. 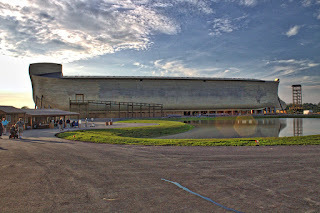 Billy’s actions are ridiculous, which gives us the opportunity to return to the prophets of the Hebrew Bible and examine their ridiculous actions, such as Ezekiel eating bread cooked with dung (Ezekiel 4), Isaiah walking naked around Jerusalem (Isaiah 20), or Hosea's shameful marriage (Hosea 1). Another objection is that Rev. 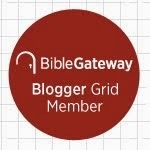 Billy is simply a political activist, which allows the opportunity to examine the economic and political messages, such Amos’ concern for the poor and criticism of lavish lifestyles (Amos 2) or Elijah’s condemnation of the abuse of political power (1 Kings 21). I previously published a version of this teaching activity in SBL's Teaching the Bible.